baking skills | I Wanna Bake! We’ve all been there. It’s time to bake cookies, or frost a cake, or make a meticulously-crafted butter sculpture, but you forgot to take the butter out of the freezer hours beforehand. Now you have all of your ingredients ready, and a pound of rock-hard butter. What’s a baker to do? Luckily for you, I find myself in this predicament more often than I would like to admit. I stockpile butter in my freezer when it goes on sale (sort of like a dragon does with gold, but with butter), and I can never seem to make myself remember in the morning that I plan to bake cookies in the afternoon. Through trial and error, I’ve come up with a couple ways to make this work out in my favor. Here are my two preferred methods (aside from actually remembering to leave my butter out on the counter early enough for it to soften naturally). If you store your brown sugar like I do (in a kitchen cabinet with a twist tie), there’s a good chance that it’s dried out on you at least once. As you can see, my brown sugar has turned into an irregularly-shaped brick. This happens because once you open a new bag, the moisture from the molasses in the sugar begins to evaporate. 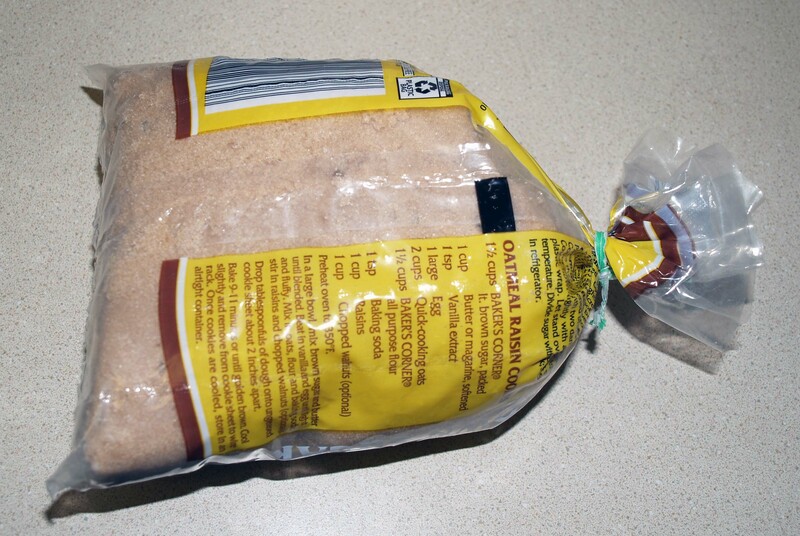 You can slow the process by storing the open bag in a resealable plastic bag or in the fridge, but this doesn’t prevent hardening entirely, and it doesn’t help you once the brown sugar has already dried out. Fortunately, softening brown sugar is not particularly hard. Here is the method which has given me the most success. Occasionally, a recipe will call for only egg yolks (such as a custard) or only egg whites (such as meringue). The process of separating eggs seems daunting at first, but it is actually pretty simple. You can buy a special tool to do it, but it is easy enough to do with just two bowls and your own two hands.